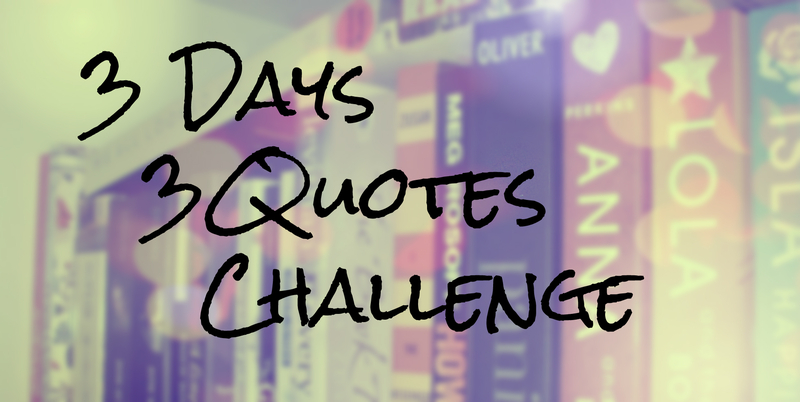 It is DAY 2 of the 3 Days, 3 Quotes Book Tag or Challenge for which I got nominated by My Tiny Obsession. I can only repeat myself in saying that you should really check out her blog! 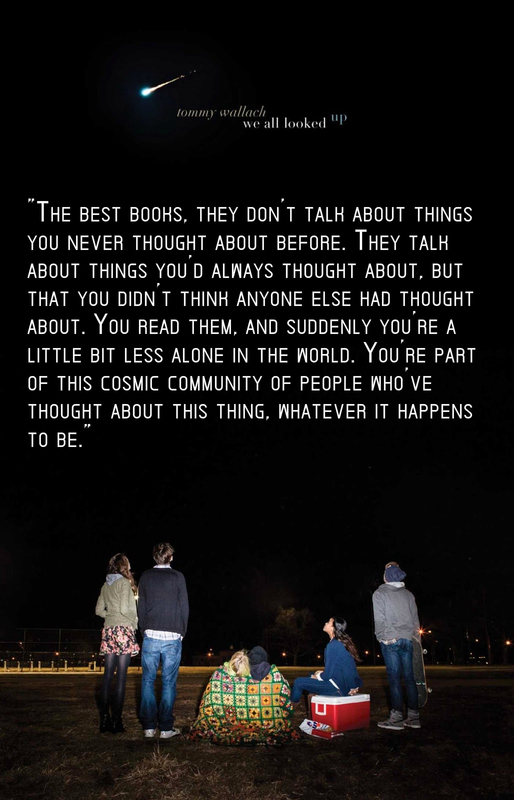 Today’s quote is from We All Looked Up by Tommy Wallach and kind of rings true to me in terms of how I see the book-blogger community and generally how people who like the same books as I do make me feel. I just LOVE reading so much!